Unlike previous generations, extended families are more often living apart. Families have lost their natural intergenerational composition and all the benefits that go with it. 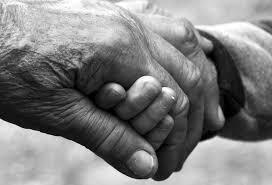 As an age-segregated society, there can be few opportunities for interactions between generations. This is particularly true of children and the very old. Preschool children involved in intergenerational programs had higher personal/social developmental scores (by 11 months) than preschool children involved in non-intergenerational programs. 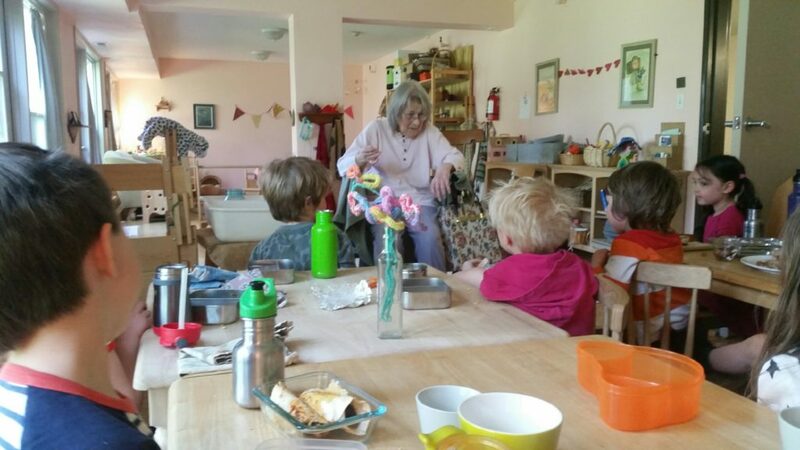 At Magnolia Blossom Preschool the children interact with the grandmas and grandpas on a regular basis. We sing together. We recite nursery rhymes together. We do crafts together, and tell stories together. We celebrate together. We also have our own separate spaces because this is important, too. *from Intergenerational Shared Sites: Making the Case, published by Generations United.